Our company maufactures the black canton series or superior-wear resistance(N200), resistance(N300),quick-press(N500),and common(N600) of dry process and wet process maily applied to various rubber products and PVC plastic. Carbon black is a basic material with a long history, and it has been used as a coloring agent since the days before Christ. 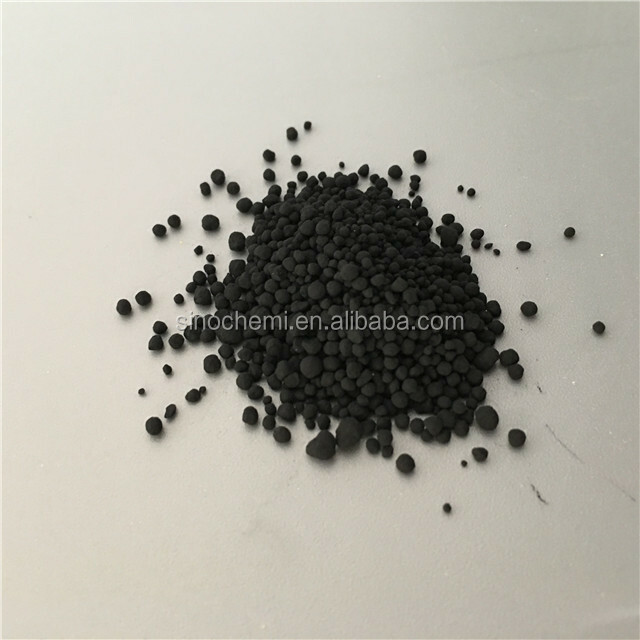 Since carbon black has nano-particles with various functions such as ultra-violet absorption and conductivity, it is still being applied to new fields such as electronic equipment and devices. 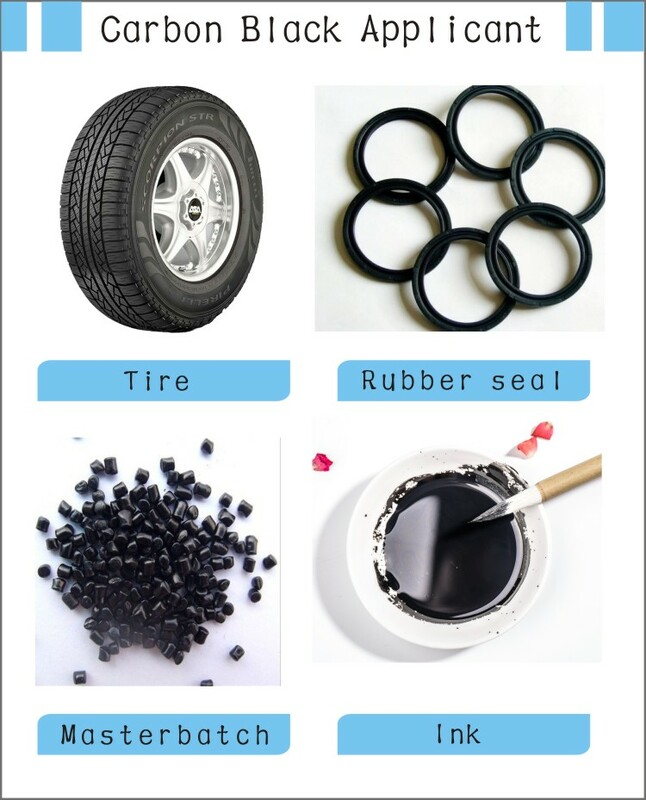 Some applications of carbon black, which is a conventional yet new material, are shown below. Carbon black has higher tinting strength compared to iron black or organic pigments, and is widely used for newspaper inks, printing inks, India inks, and paints. 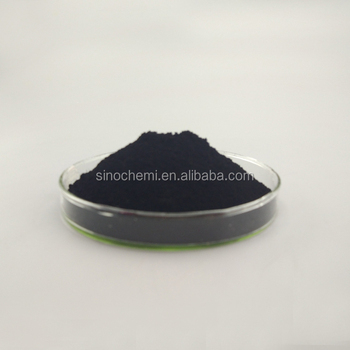 Carbon black is also used as black pigment for inkjet ink or toners. Carbon black has high tinting strength and is thermally stable, and therefore it is suitable for coloring resins and films that are heat-formed. Carbon black is also excellent for absorbing ultraviolet light, providing both a superb resistance against ultraviolet rays and a coloring effect when just a small amount is mixed with resins. 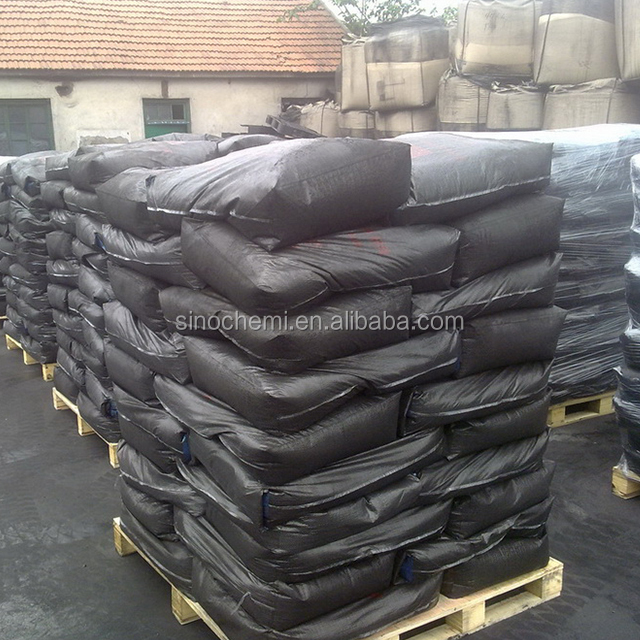 Carbon black is widely used for general coloring for resins and films. Resins with carbon black are used in automobile bumpers, wire coverings and steel pipe linings which require weather resistance in particular. 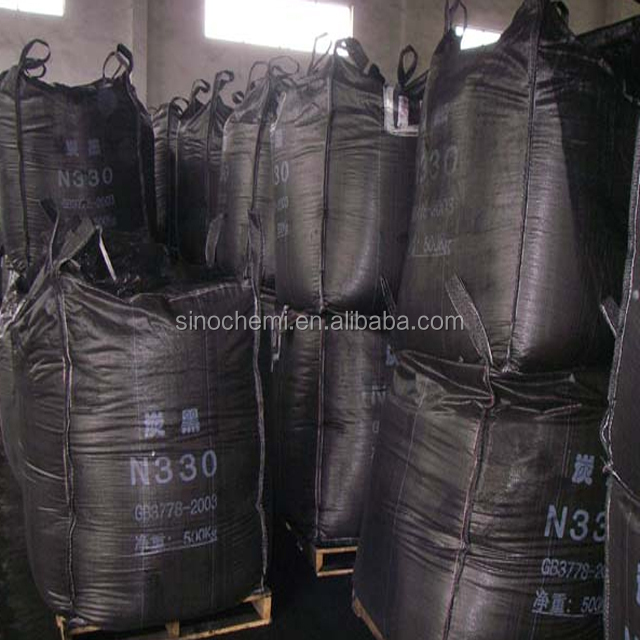 Carbon black particles have the graphite-type crystalline structure, providing an excellent electric conductivity. Therefore, carbon black is widely used as conductive filler, being mixed in plastics, elastomer, paints, adhesives, films, and pastes. Fuel caps and fuel-introducing pipes of automobiles, for example, are required of electric conductivity for preventing static. 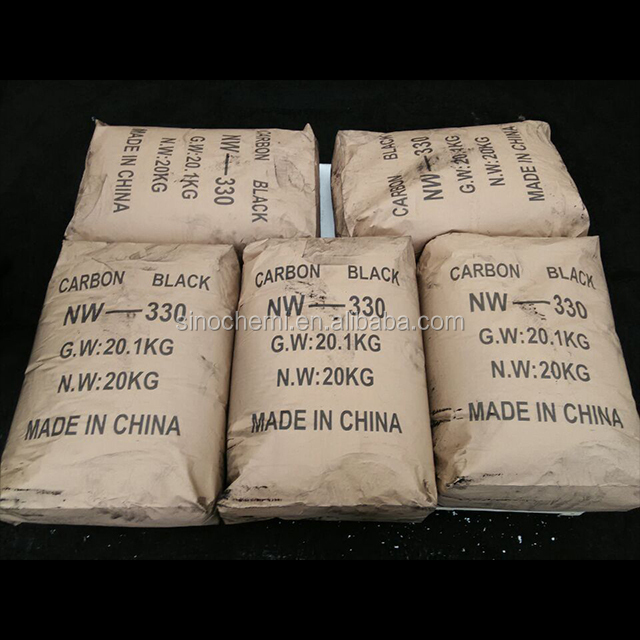 Therefore, carbon black is used as an excellent antistatic agent. 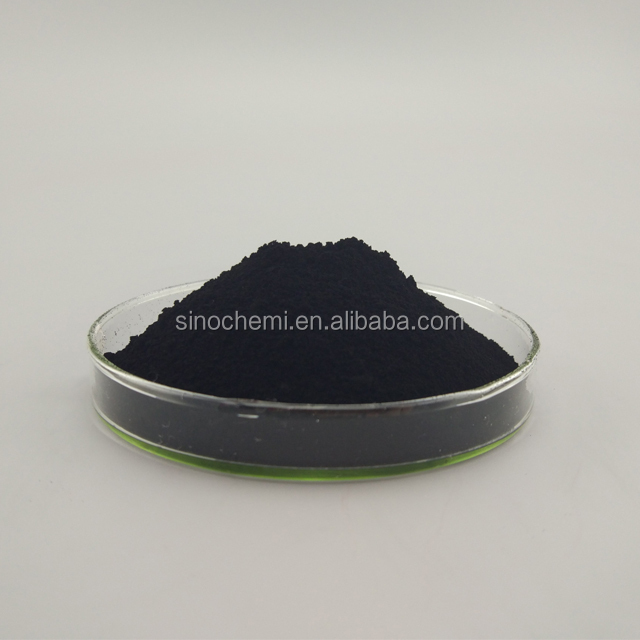 Carbon black also provides stable resistance, and therefore is used as electronic equipment related material in various display components, magnetic recording materials, and OA rolls. Furthermore, Mitsubishi Chemical has been developing carbon black with various combined functions for special applications. PP woven bag net 25kg 500kg 1000kg or customized. A: Yes, We are the manufacturer involved in this line for more than 10 years. 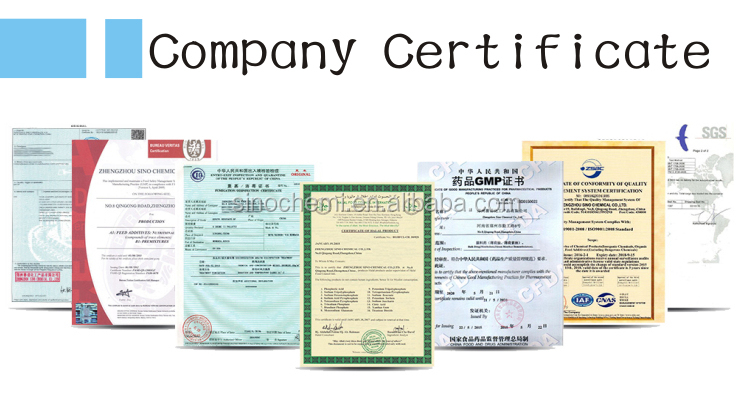 A: The following certificate is available, such as COA, MSDS,ISO, SGS Inspection report, BV Assessment, HALAL, Kosher, CRIA ,Health Certificate ,FDA, FORM A ,FORM E and CIQ certificate etc. A: We accept all kinds of payment ways. 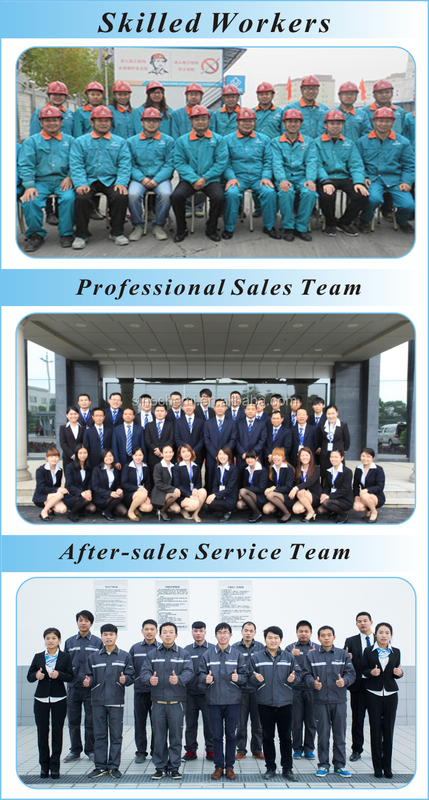 such as Alibaba trade Assurance, T/T, L/C, West union, Paypal etc. Q6: Do you provide free sample?